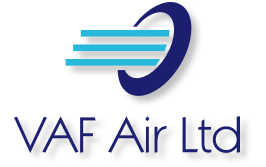 If you are a welding or engineering equipment distributor find out how you can profit by becoming a VAF Air distribution partner. Many territories are available worldwide. Contact us now for more information. Using downdraft technology, the NEW Miniveyor Air VAF-FFD downdraft floor dryer is capable of drying an entire room in minutes. The powerful 6 blade precision fan blade draws down warmer, drier air from the top of the room and blows it across the entire floor.  The powerful vane axial fan, driven by a ¼HP 2-Speed motor, allows 360º directed airflow, and one FFD blower can dry a typical office or room in as little as 15 minutes. Why do we call it a Fast Floor Dryer System?...because it drys a floor fast, it’s that simple! The heavy duty swivel castors provide easy mobility and position the unit at optimum downdraft height. You can stack the dryers for easy storage and transport and the in-built telescopic handled trolley allows you the move the fan from job to job with ease. The dual wall tough plastic moulded body will not dent or ding. Stack for easy storage and transport. 360 degrees directed airflow - no more drying a room one section at a time. In built trolley for easy mobility. One dryer can dry a typical room in 15 minutes. and is available in 230V & 110V. Custom colours are also available, subject to a minimum order quantity.